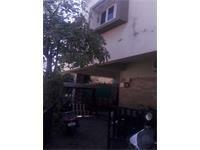 Looking for a property in Bopal? 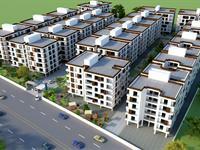 Have a property in Bopal? Bopal, Ahmedabad is rated 7 out of 10 based on 6 user reviews. Have a good knowledge of Bopal? Share it and become a Locality expert. 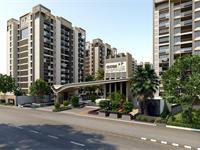 Offers 2,3BHK residential apartments.Total no. 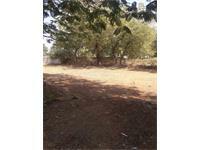 of units present here available are 415.It is spread under the area of 26000 yards. offer are 3, 4 & 5 BHK Apartments, each a benchmark of privileged living, elite tastes and aristocratic class, combined with the privacy, peace, quietude and aesthetic serenity of a real dream home. Safal Parisar is a residential project with excellently designed and amenity-loaded 2 and 3 BHK homes in the offing. 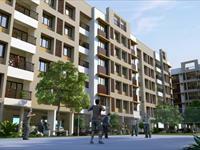 Siddhi Aarohi Elegance, A residential property for 2,3 BHK apartments by Siddhi Developers at Bopal, Ahmedabad. 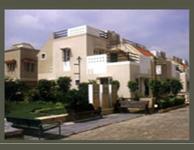 Jaldhara 1 is one of the popular Residential Developments in Bopal neighborhood of Ahmedabad. 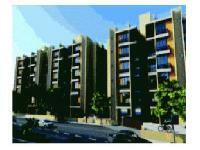 It is among the Ongoing Projects of Radhakrishna Group. A community, its harmony with the nature where luxury speaks a new language. It justifies the saying 'home is where the heart is'. Deep Indraprastha Bungalows is a scheme of 63 twin bungalows of 3 bed rooms with two types of designs to meet all major requirements to nature loving people located near Bopal.